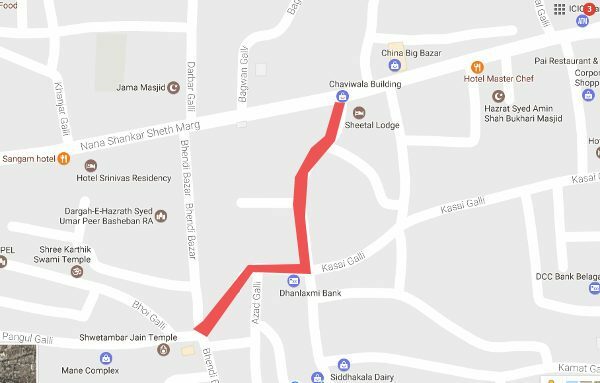 The Tenginkera Galli from Pangul Galli corner upto Sheetal Hotel in Khade Bazar would be widened to 40 feet. This is more of a commercial area with very few residential houses. Yesterday the corporation officials visited the area and gave time upto Saturday to remove the encroachments to the citizens. The work of widening Kadolkar Galli and Tenginkera galli could commence simultaneously. Bhendi Bazar corner to Pimalkatta (Fort Road) has not been completed even the same would be taken up for completion.